As all bats are protected species and may be found in any kind of building, structure or tree with crevices and holes, they are a major consideration in any development work. At Penny Anderson Associates Ltd. (PAA) we have a team of specialist bat workers, dedicated to delivering quality and expertise to help you in any situation where bats may occur. 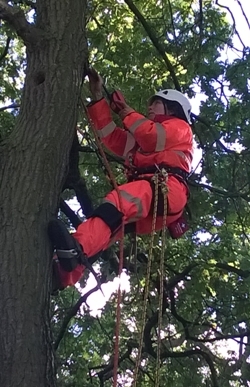 Our staff are licensed to undertake bat work in England, Scotland and Wales, and are familiar with current legislation and best practice across Britain. We most frequently assist in development and mitigation implementation projects, carrying out surveys and monitoring to establish and assess bat populations. However, we are also equipped and appropriately skilled to undertake research of a more scientific nature. 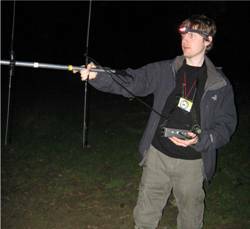 Many of our staff already contribute to national and local bat monitoring studies as volunteers and all are fully conversant with the ecological requirements of different bat species. Conservation (Natural Habitats &c) Regulations 1994 (as amended). 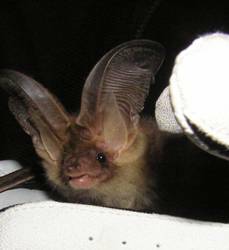 As European Protected Species, bats are given the highest level of protection available to a British species. Appropriate actions are therefore required by law to safeguard bats and their roosts, i.e. places used for shelter, protection or breeding. Bats use buildings, trees, bridges, cliffs, mines, caves and underground structures, as well as features such as disused lime kilns, ice houses, WWII defences and stone walls. All Local Planning Authorities must make bats a material consideration when determining planning applications and it may be necessary to obtain a development licence once planning permission has been granted. Any surveys we undertake for you are carried out by qualified professional ecologists and follow established best practice guidance. They normally include a desk study and daytime inspection (of structures/trees/habitats), which may be coupled with evening emergence and dawn re-entry surveys and activity transect surveys. Undertaking a survey early in the development process can save time and money later on.